There are a lot of cool new features in iOS 8 that weren't available in previous iOS versions, but it's still lacking overall in terms of customization. I'm not asking for Apple to reinvent the wheel, just to give me preferences on the type of wheel I want. Things like the ability to disable security lockouts or delete all text messages at once are simple features that should be an option, at the very least. Personally, one thing that I'd love to see changed is the transition effect when I slide from home screen page to another. As it is, it's pretty quick and smooth, but there just isn't much to it. Fortunately, with a jailbroken iOS 8 device, it's easy to expand and improve on core system features like this. 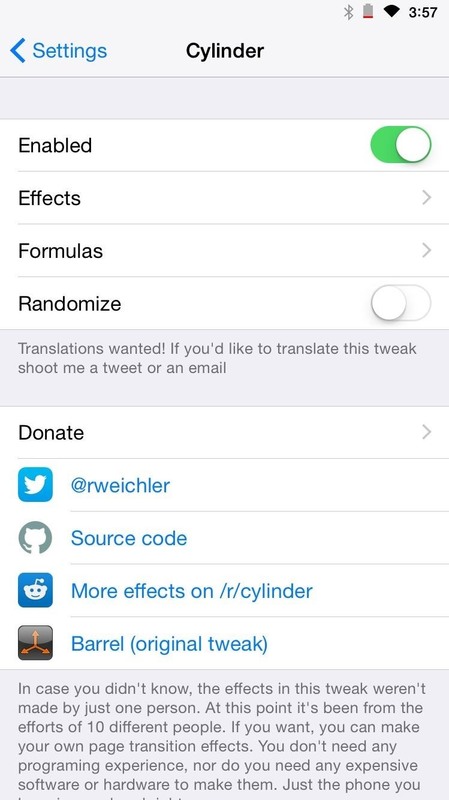 With the free tweak Cylinder, you can add over fifty new transition effects for devices. 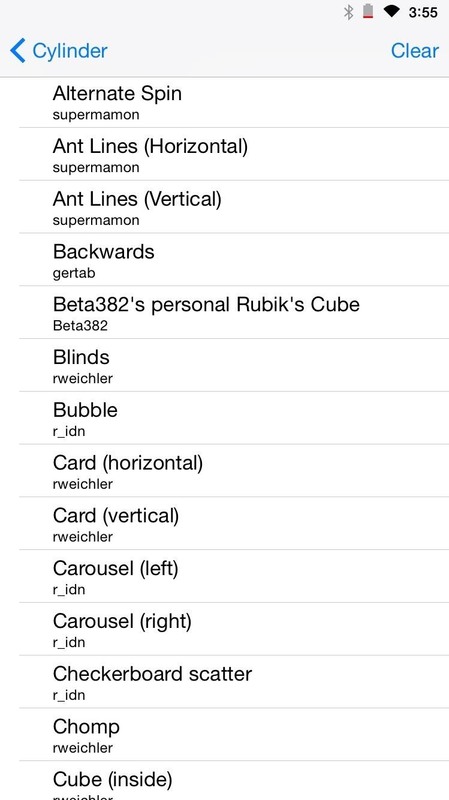 Cylinder was developed by Reed Weichler and is available for installation through Cydia. 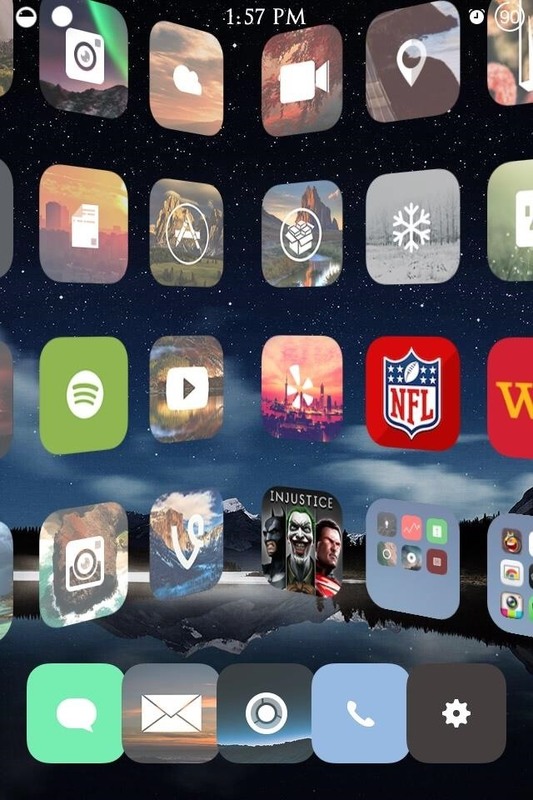 Open Cydia, search, and install the free tweak. Now go to your stock Settings app and select Cylinder. Select the toggle to Enabled, then choose from one of over fifty transitions. Or get crazy and Randomize them. And that's it. Play around to find the one you like. Once it's set, it will be in effect—no need to respring. 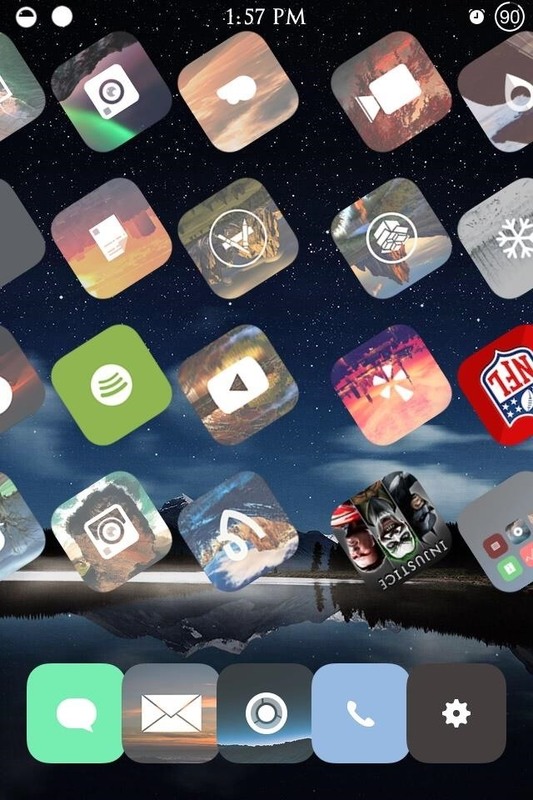 Cylinder is a cool, free tweak that makes simple things like swiping from one screen to the next just a little less dull. 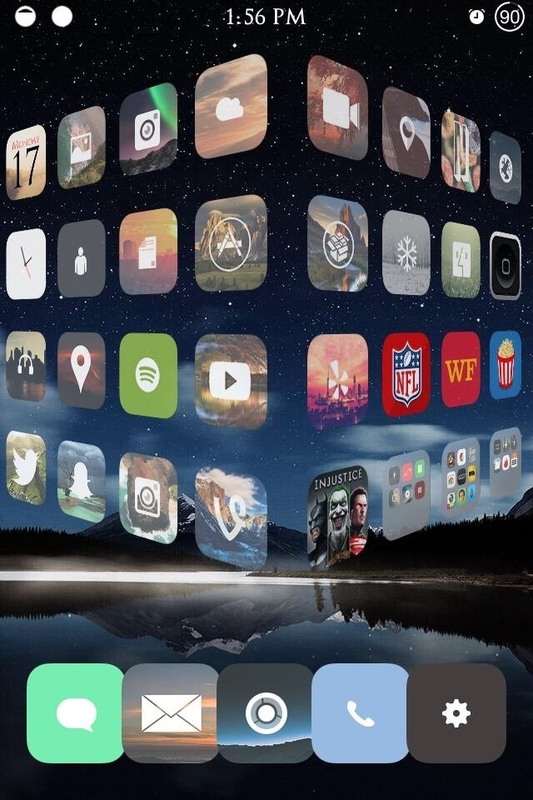 Look for the tweak to add more and more transitions, and hopefully it gets added to a repo on Cydia soon. how does this differ from barrel?